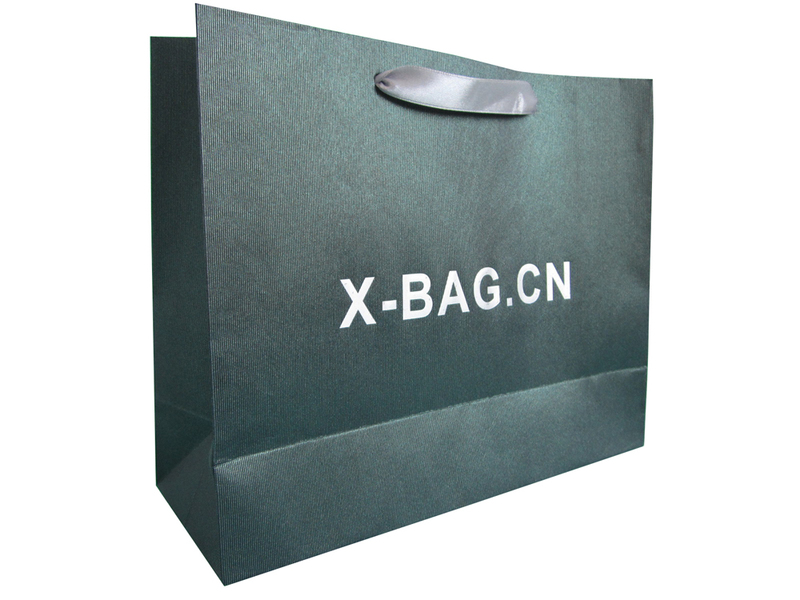 the size of the paper bag will according to the measure of the products that need to be packed or carried. Tell us the wide ,height, gusset as the picture shows. 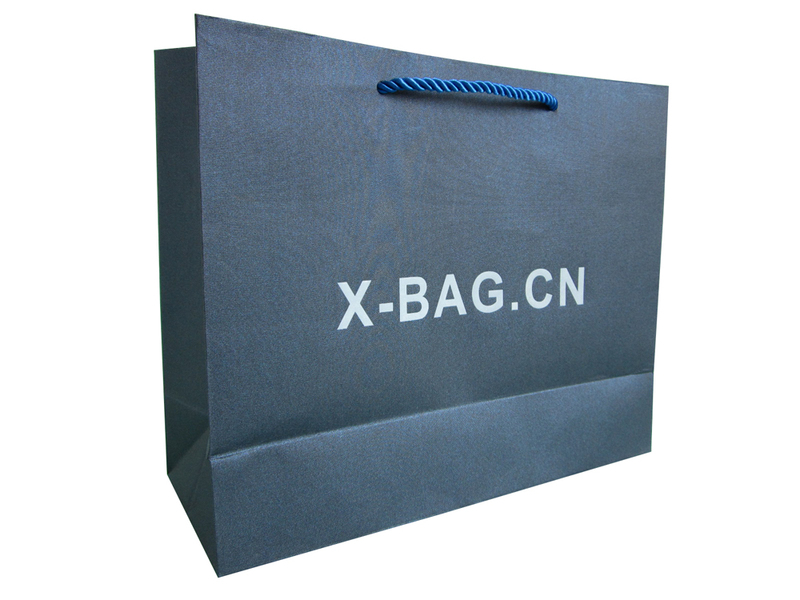 2. special art paper, original colored and grained surface art paper is not suit for Colorful CMYK printing and lamination, but could printing one color to paper color to show out the logo, also can use the silk-screen print,hot stamping,spot uv to add the logo. Art paper has various color and grain effect. You can ask us color brochure for reference. 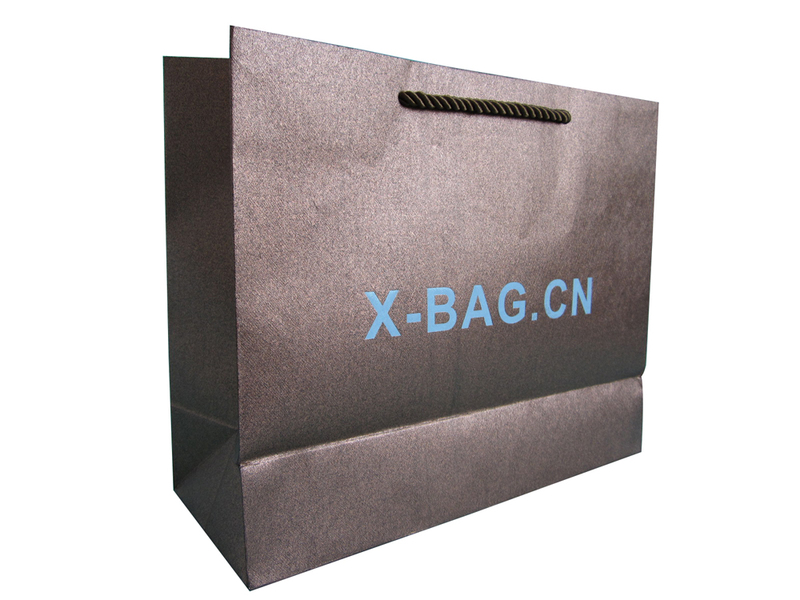 4. white or brown kraft paper, could be flexo printed with environmental ink, made to to be an 100% paper recycle environmental paper bag without lamination, the handle is twisted paper handle pasted to the bag. 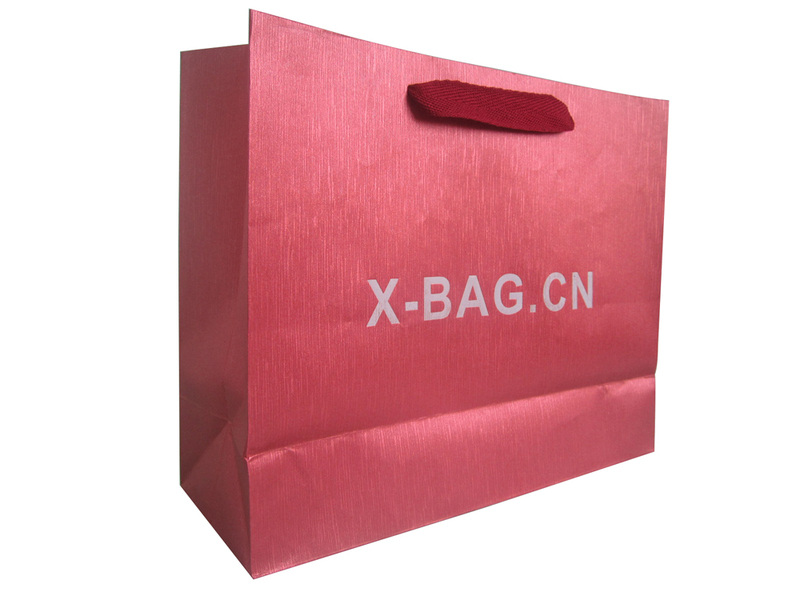 5. aluminum foil laminated paper, original shiny metal color and also has a higher price, usually use for luxury packing.could be cmyk or pantone printed. Need matt or glossy film lamination after print, then available for hot stamping,spot uv,emboss etc. 6. holographic foil laminated paper, have a shinny rainbow color moving effect. 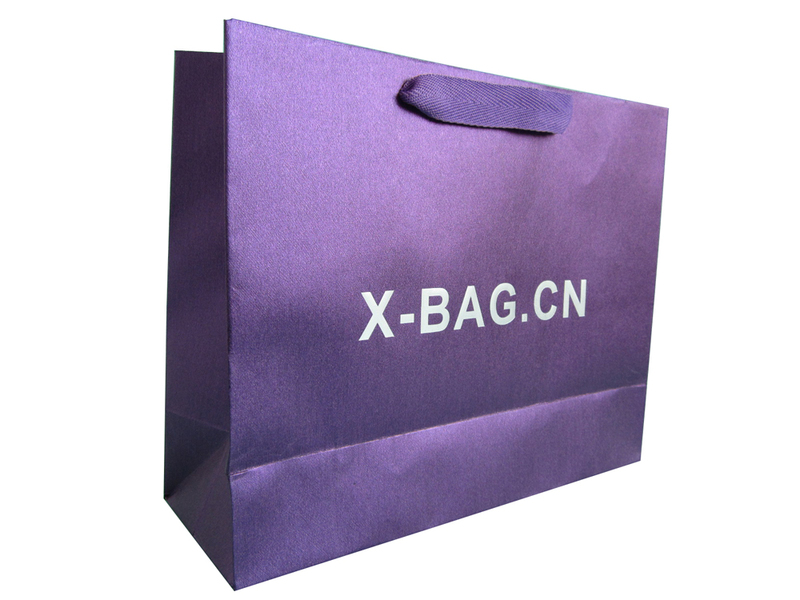 can be cmyk or pantone color printed and available for hot stamping,silk-screen print, UV etc. 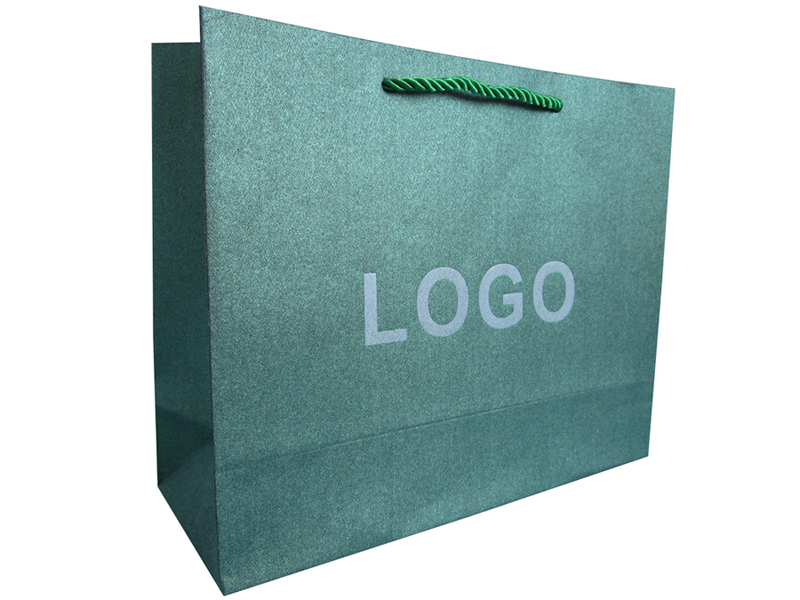 1. flexo printing, as much as to 10 color print in one process. 4. silkscreen print available for full area UV, Spot UV, Sand-cast UV, Glitter Powder UV, Refraction UV. 6. hot stamping golden, silver, laser holographic,matt golden, matt sliver, red, blue, green, white etc. 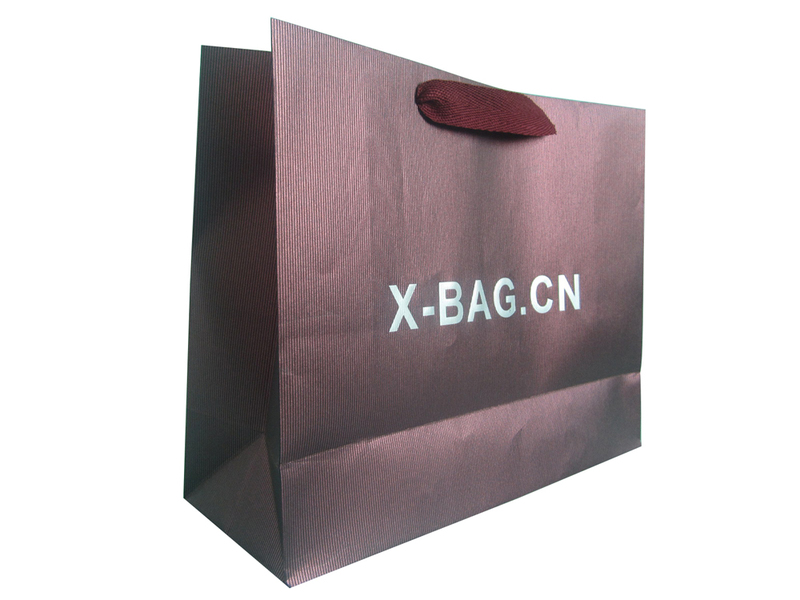 2. if you need a customized sample before mass production, we will quote a price of the sample order. 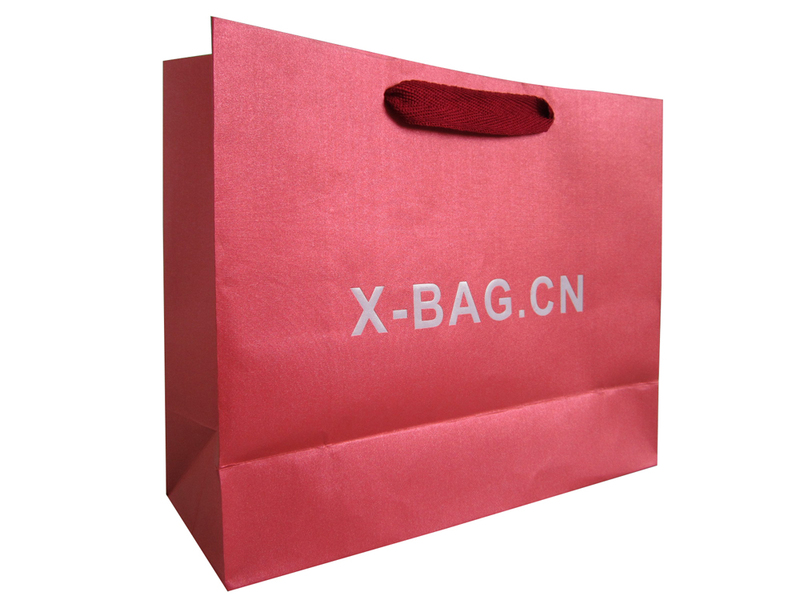 Normally cost US$50-100, Part will the sample price will be refound if the order is placed. Sample will take 3-7 days.